Learning a new instrument is no easy feat and Yamaha – a company who has been leading the industry in piano development and innovation for years – has created a smart piano that cuts the time and patience required to learn the instrument. 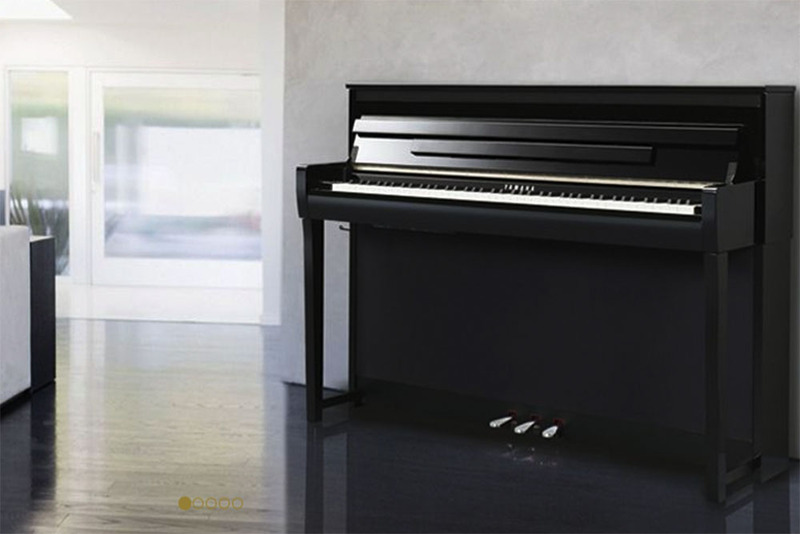 The Clavinova is the company’s first piano that integrates with a tablet. When the two are connected, the tablet tells the piano player what keys to press on the piano. Red lights appear at the top of the white keys and blue lights appear at the top of the black keys as the player stays on top of the beat and sees what note to hit next. The tablet can also display sheet music if the player can read music and if there’s an Alexa in the house, the device can tell the piano what to play when the piano player is taking a break.